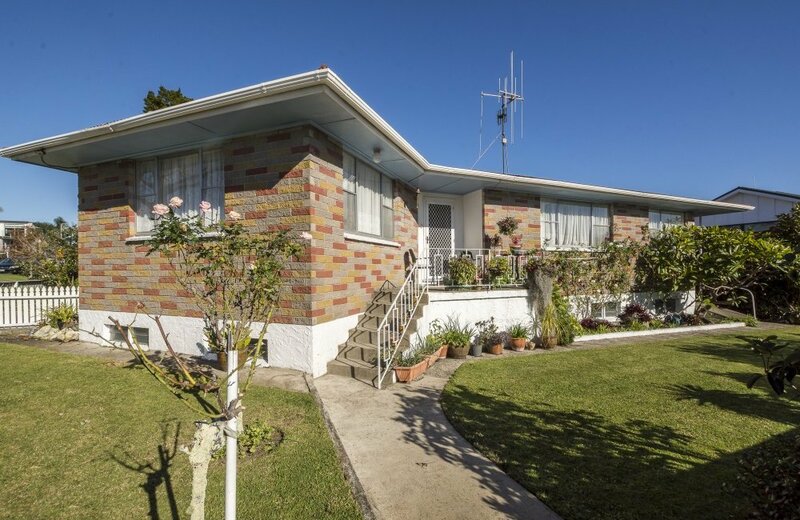 Are you looking for a central city home for lifestyle or investment? 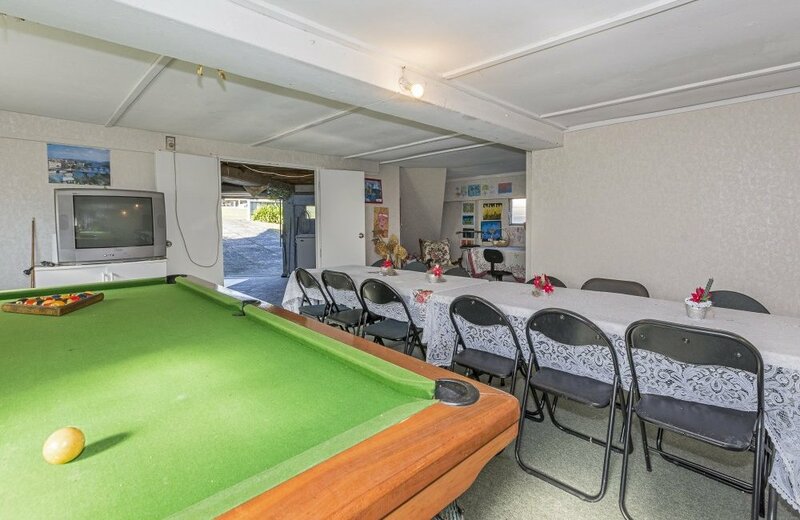 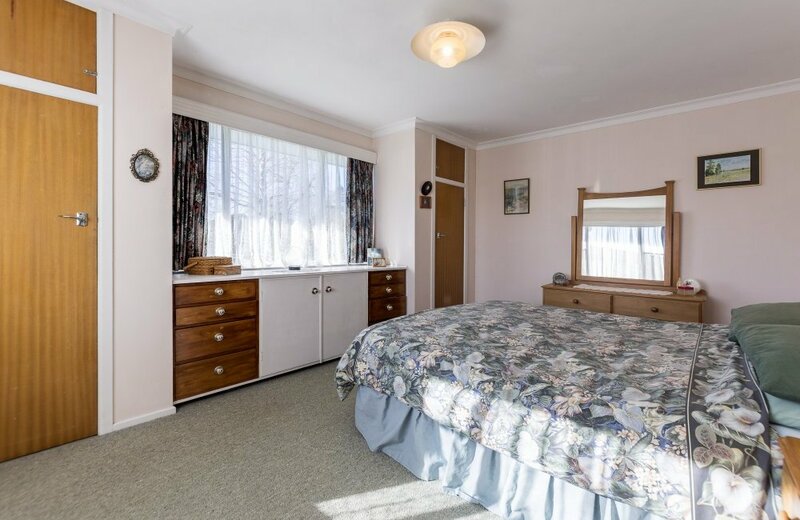 A great opportunity presents itself here in the central area of fast growing Tauranga! 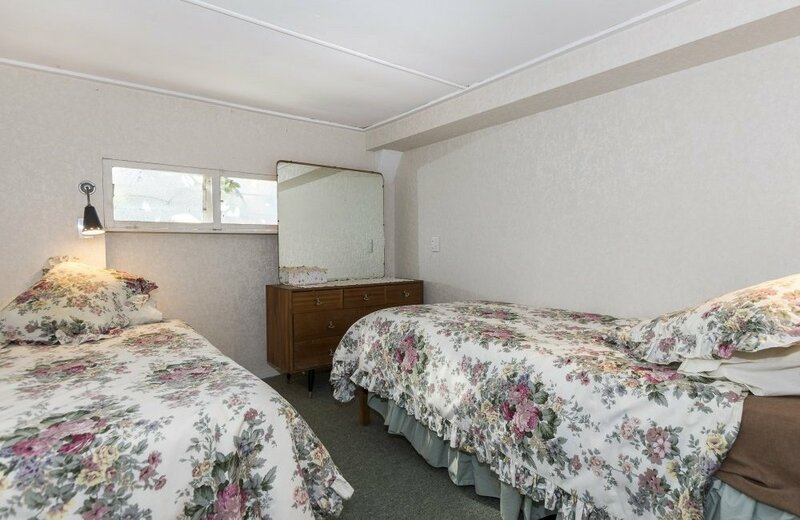 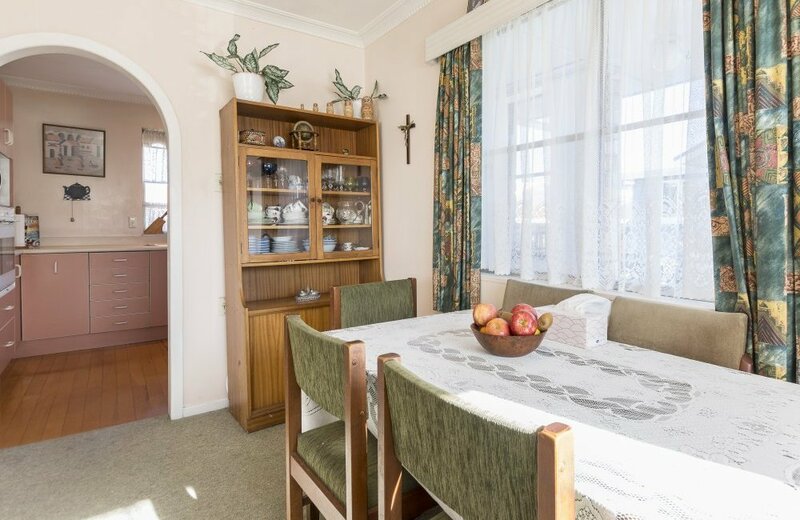 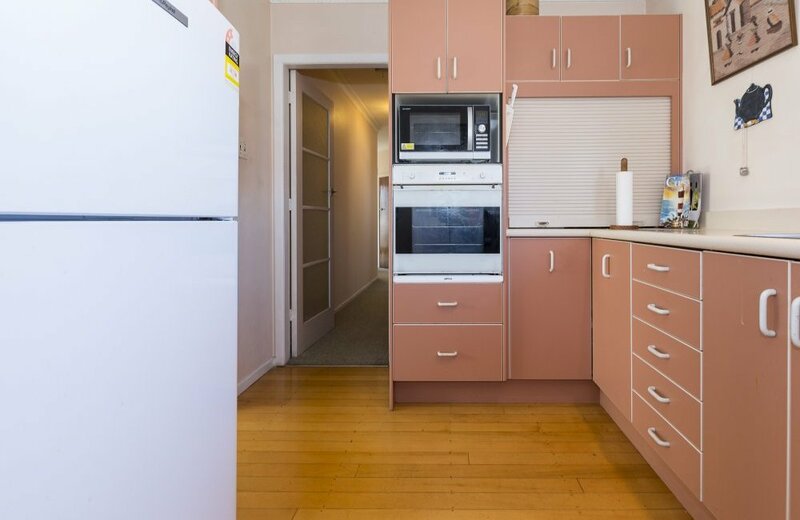 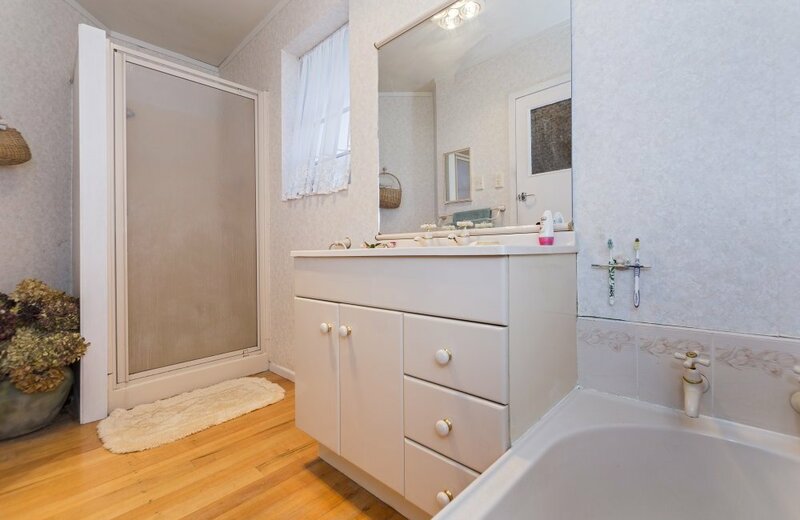 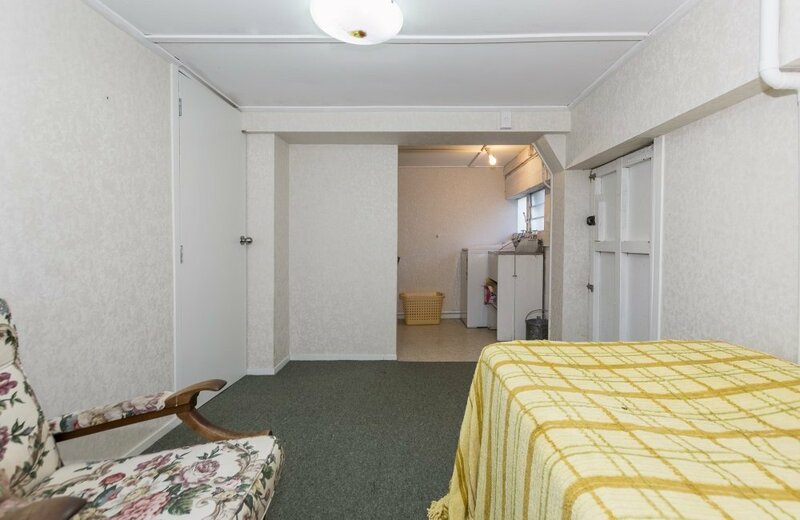 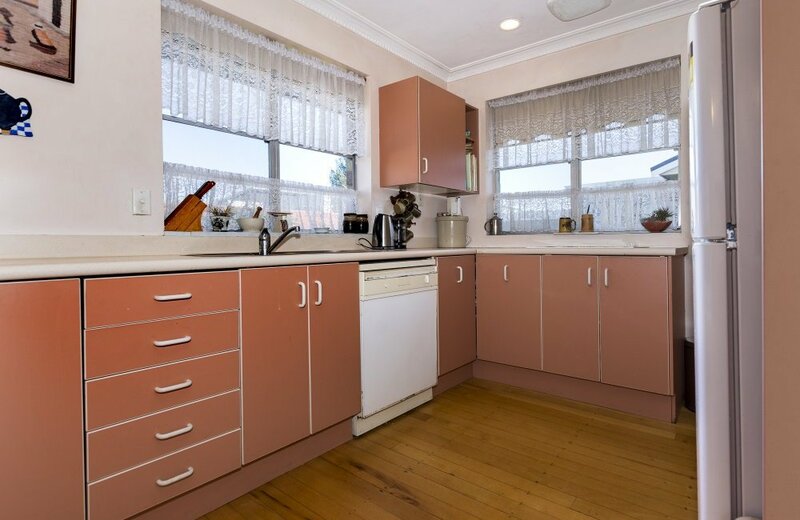 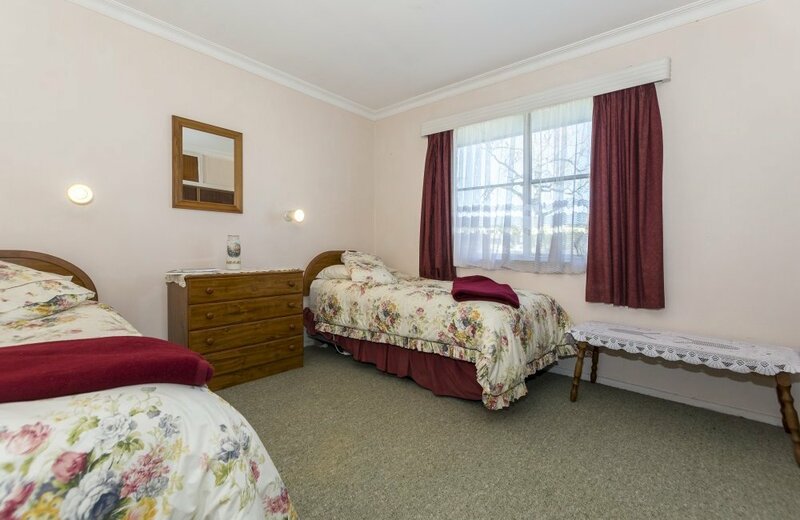 Situated on the corner of Tenth Ave and Norris Street within walking distance to both Pak'n Save and The Warehouse or a short car or bus ride into the CBD. 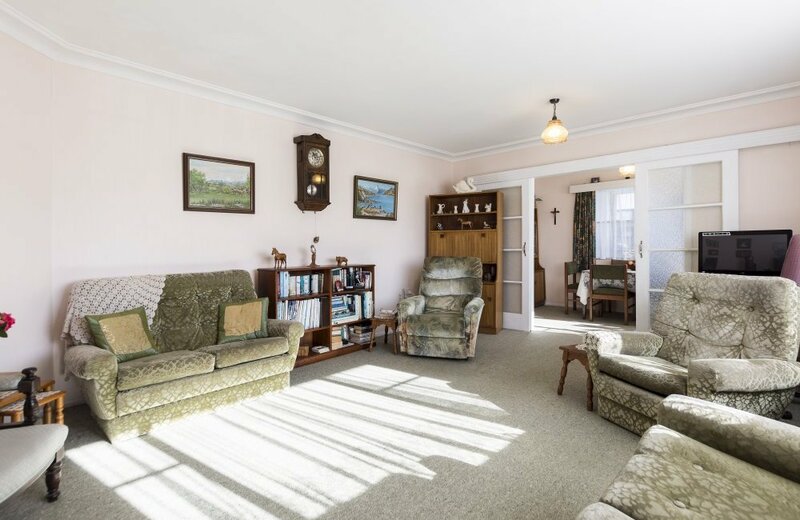 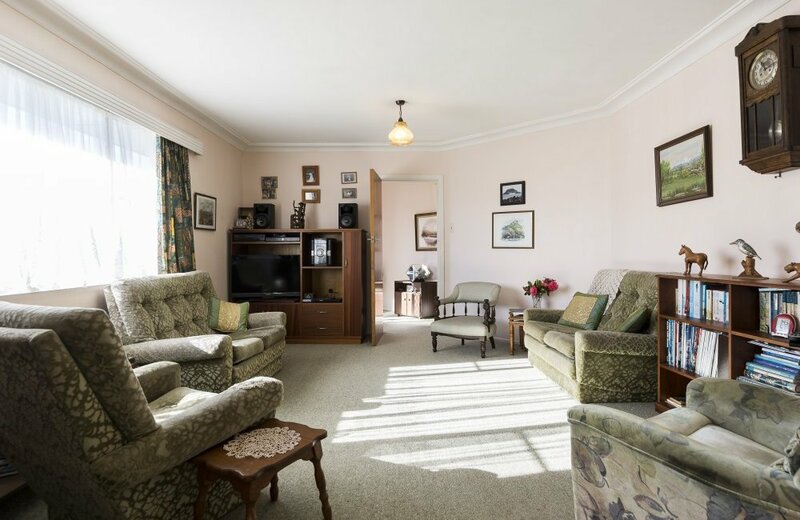 The layout offers different options to live and work from this property: Live upstairs with lounge, dining, kitchen, shower/toilet and separate external access while downstairs can accommodate teenagers with a spacious games room and second toilet. 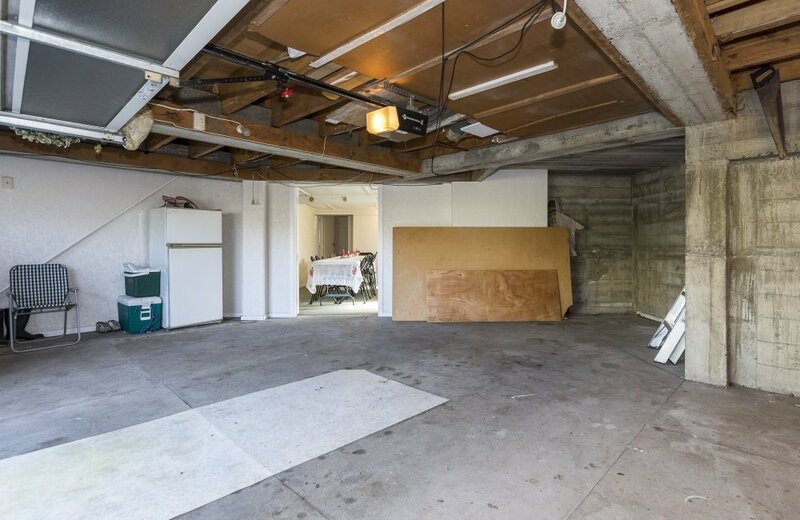 Or, isolate the downstairs which has its own external access and use it for business purposes, keeping the remainder of the ground and upper floors as personal space. 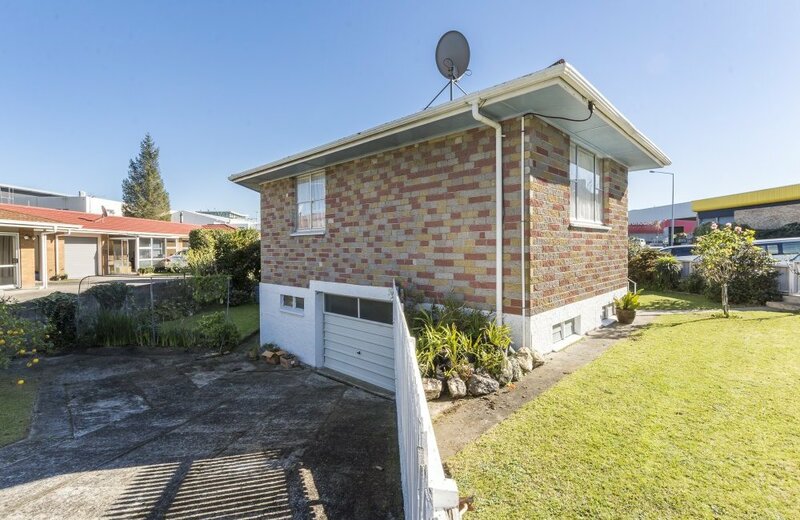 This property will suit many demographics. 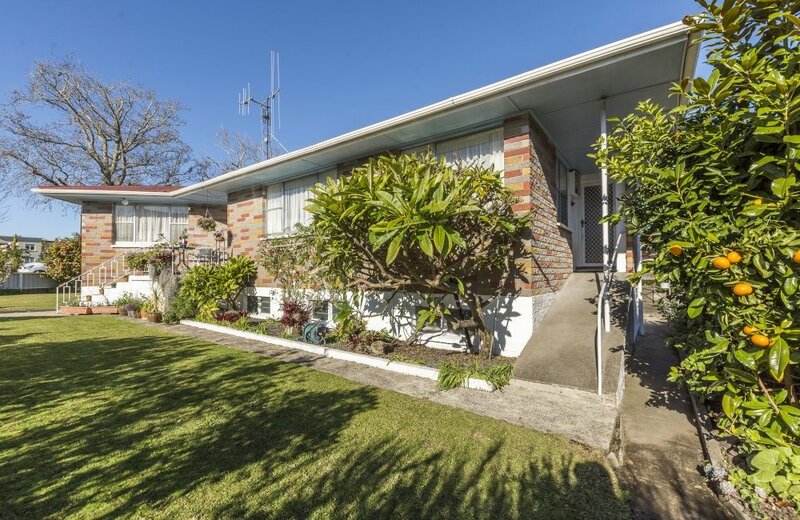 It is large enough for family, investors or professionals who are looking to be close to the city, whilst still enjoying the suburban vibe!